who specialize in authenticating streetwear apparel and merchandise. streetwear product, whether you access the StockX platform from mobile or desktop. 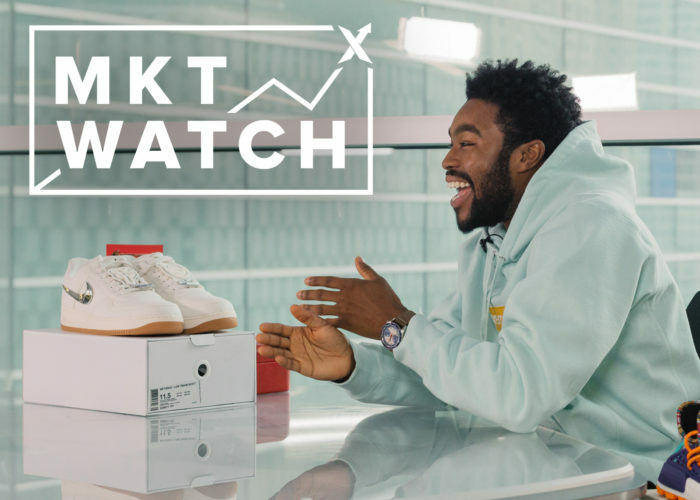 all categories that trade on the StockX platform. members, and is expected to pass $200 million in GMV run rate by the end of 2017.
teamed with Eminem to raise almost $440K for hurricane relief.